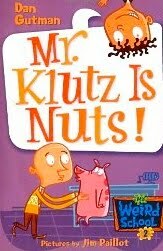 Mr. Klutz Is Nuts is about a principal that does crazy things. I liked this book because it made me laugh. My favorite part was when the principal slipped on the pencil and the next day he had a cane. I would recommend this book to kids who like silly books. Great idea for kids to review books themselves in a blog format. This is actually something I am starting with my grade 3 class. I am hoping they love blogging about books as much as I do. I am a new follower. i LOVE that they reviewed it themselves and the drawing is great love it!!! I like books that make me laugh, too. Poor principal. I think slipping on a pencil would be worse than slipping on a banana peel. Oh those drawings are simply the cutest! Well done Johnny Boo! Red Ted is only just getting into funny books, so this will be a great one for our wishlist! We do like silly books - so I think we'll look for this one - thanks! What fun drawings! The book sounds like a lot of fun! Love the drawings. My son loves silly books so we will have to look for this book for sure! Great review from Tintin and a drawing from Johnny Boo. He is quite an artist! I love the scribbles my daughter does but i cant wait until she makes adorable drawings like that! What a great review and drawing!! What a fabulous review, and I love the artistic effects. 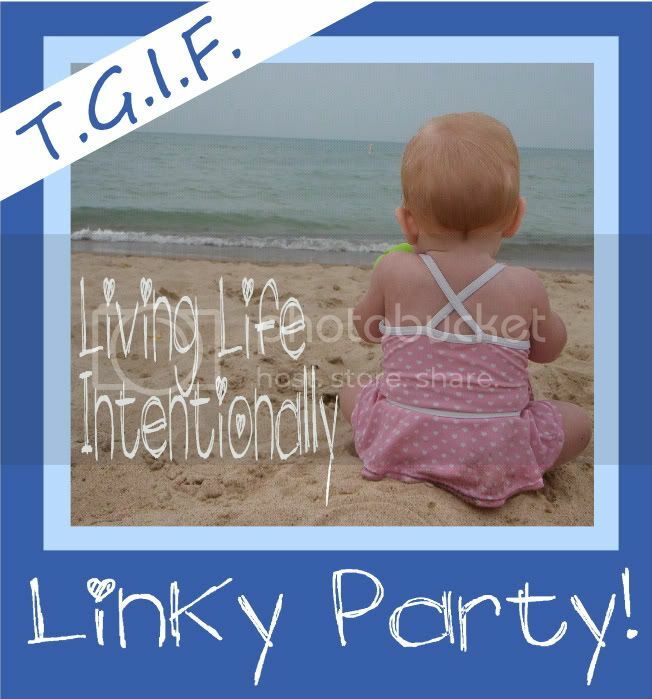 Thank you for participating in the Book Lover’s Blog Hop @ Story Time Under the Stars. 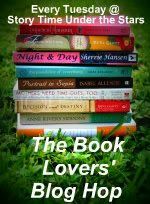 I hope you will link up and participate in this week’s Book Lover’s Blog Hop as well.